Specializing in creative and affordable Web site design for your business. From a one page brochure to a full e-commerce Web site, I can help you create a fresh, one-of-a-kind Web presence that is available globally 24 hours a day, seven days a week. SPD is a professional Web Design Company based near Sacramento, California in the Sierra Nevada foothills. A Web Design, Hosting, and Application Development company. Let our Design Portfolio speak for itself. 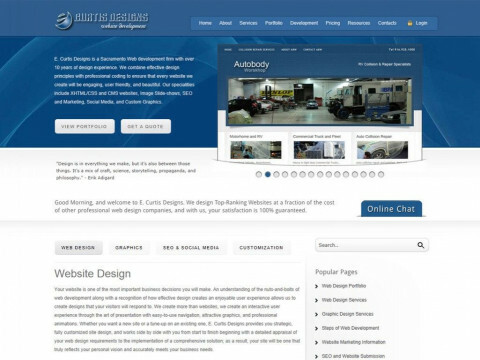 Sacramento Web Design - affordable website design for small businesses and non profit organizations, custom websites, Flash animations, domain registration, website hosting, graphic design, logos and print graphics. We specialize in affordable website design, application development and technology consulting in the Sacramento, California area. A Full Service One Stop Marketing Solution. DNA - Diverse Network Associates, Inc.
For nearly 10 years, DNA has provided website design, logo design, search engine optimization, custom application development, and content management solutions for both the business and educational markets. 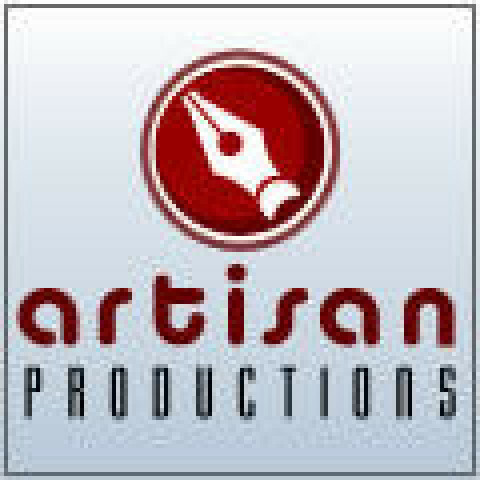 A small design company specializing in basic web design, copywriting, and SEO, as well as graphic design. We can help promote your site, getting you to that next level. Stylish websites that focus on fuctionality. Reinforce your company's brand and communicate with a worldwide audience. 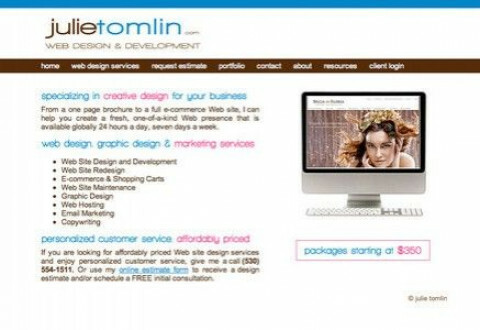 Imagine Design developes websites that get results. Discover what it feels like outside the box. You deserve the best! Very creative and unique design firm. Get something different. Web design, Graphic Design, Print, Advertising, Multimedia, Marketing and more!